each one-of-a-kind piece of Amish Furniture from Brandenberry is designed to last a lifetime and become a family heirloom. 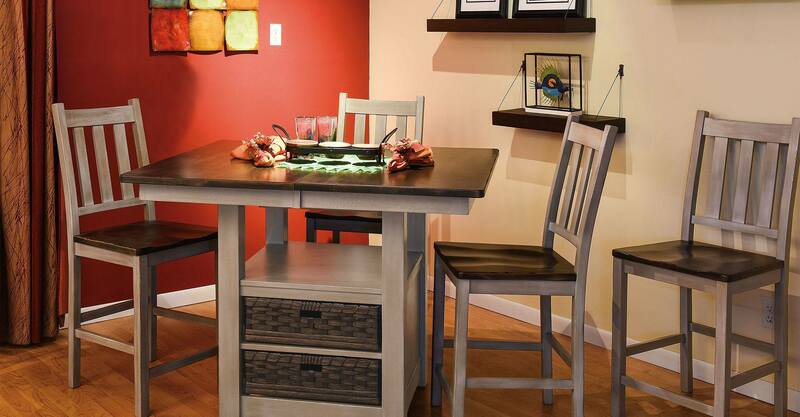 When it comes to quality furniture for your home or office, Amish furniture is your best option. 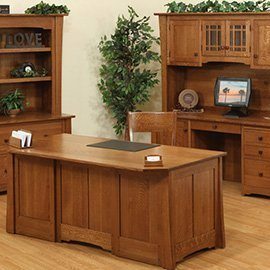 And Brandenberry Amish Furniture is the leading supplier of Amish-made, solid wood, custom furniture. Amish furniture is hand-made by expert artisans who draw from skills handed down from their ancestors, along with modern-day innovations. The Amish believe that their handiwork is an expression of their faith, service and the high value of physical labor. This makes Amish furniture unique. Every piece of Amish handcrafted furniture is made from solid hardwoods – like oak, maple, cherry and hickory – along with top-quality hardware. So you won’t find particle board, laminates or nails. Also, the wood is kiln-dried to prevent splitting, cracking and warping. Rather than assembling pieces of furniture in an assembly line fashion, Amish craftsmen hand-make each item of furniture with the hallmarks of the old-world masters. 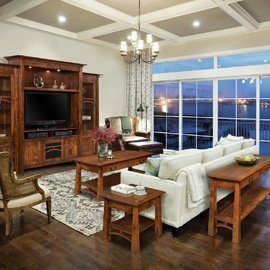 This is why you’ll find items like drawers with dovetail joints, mortise-and-tenon joinery, stretcher-based chairs and countersunk screws. 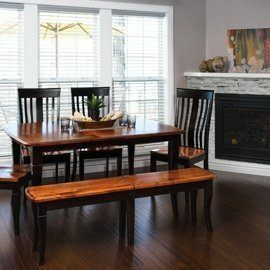 With such a high level of craftsmanship built into each piece of furniture, it’s little wonder Amish furniture is renowned for great looks, superior quality, practicality and long life. Families have been known to pass their pieces down from generation to generation. 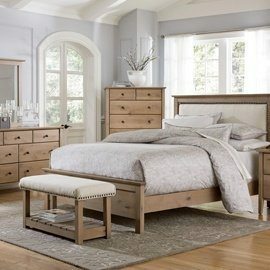 Brandenberry Amish Furniture brings together the finest Amish furniture from the leading Amish and Mennonite cabinetmaking shops in Indiana and Ohio. 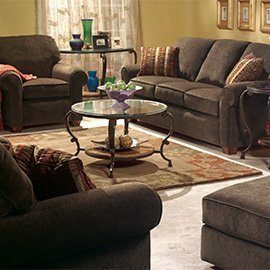 So if you’re looking for quality furniture for your home or office, look no further than Brandenberry Amish Furniture.